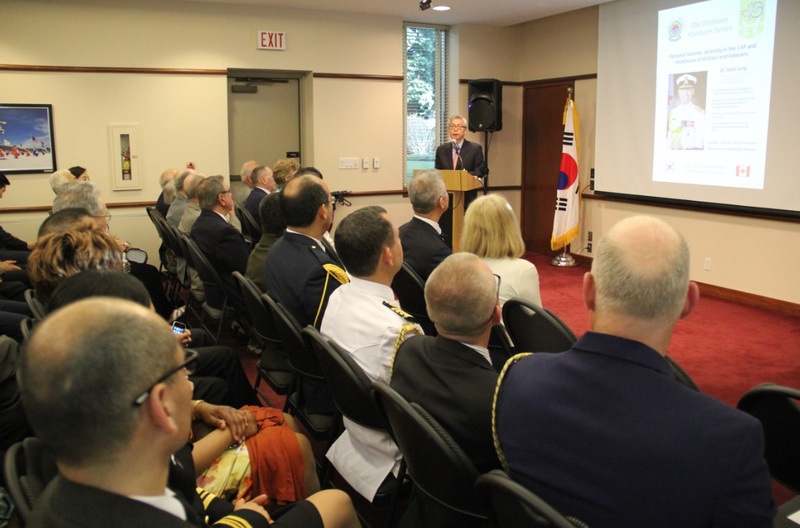 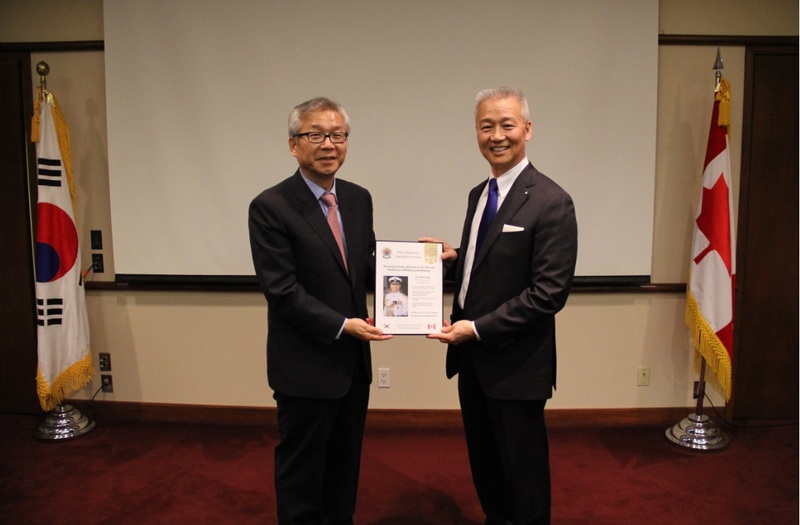 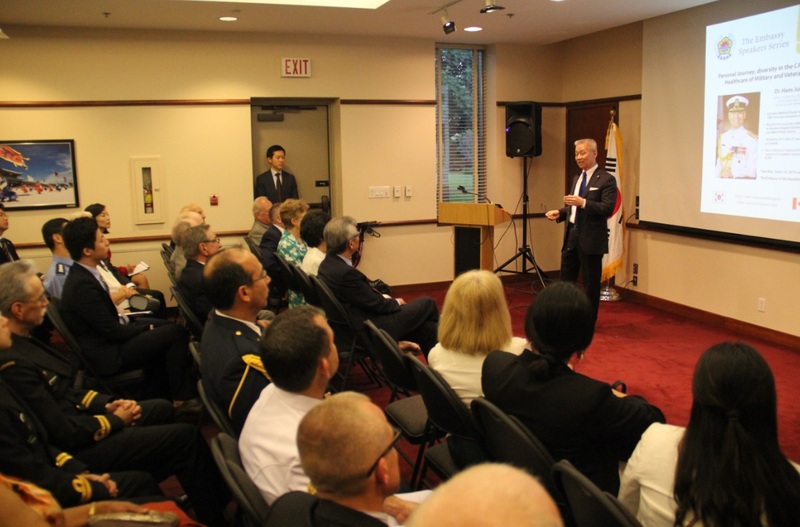 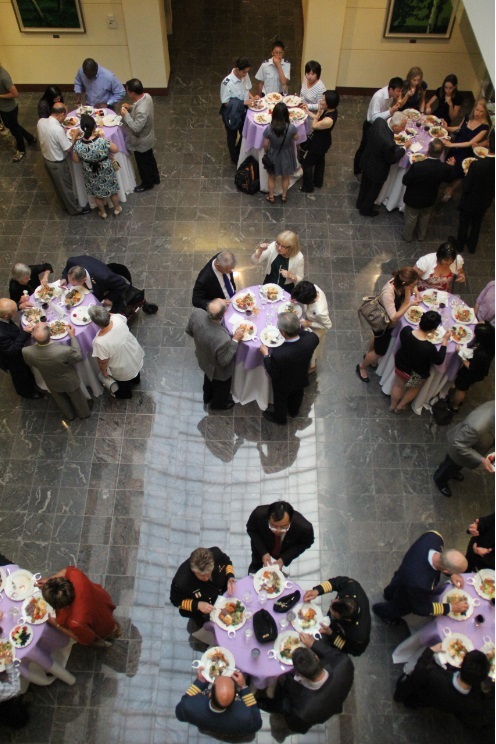 The Embassy hosted this year’s second Embassy Speakers Series event on June 10th, 2014 with our guest speaker, Commodore Dr. Hans Jung. 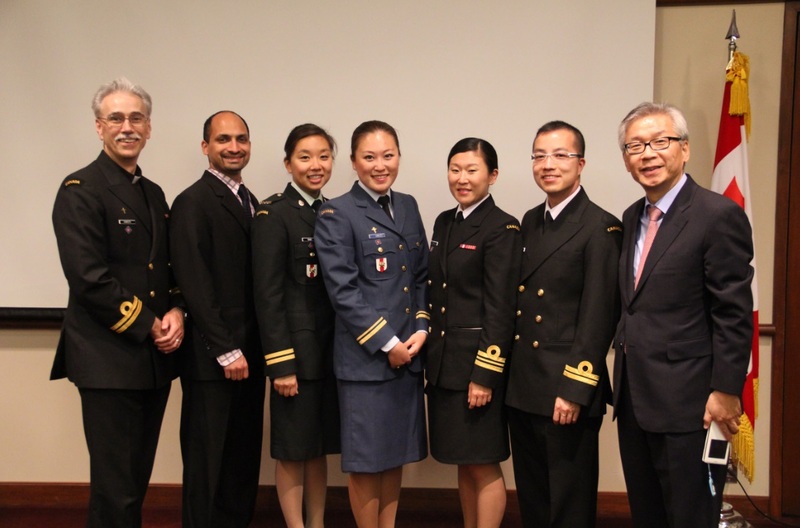 Being of Korean heritage, he was the first and only Canadian of a visible minority group to become Surgeon General, the most senior healthcare leader, in Canadian Forces history. 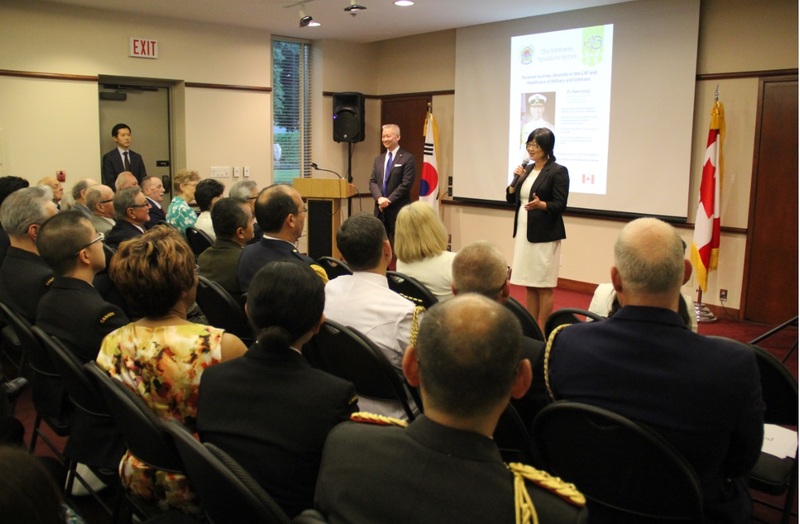 Dr. Jung’s speech about his personal journey, professional accomplishments during the 31 years of service to Canada and his continued support for veterans by running a veteran only medical clinic was an inspiration to everyone attended, including generations of Korean Canadians as well as Canadian audiences. 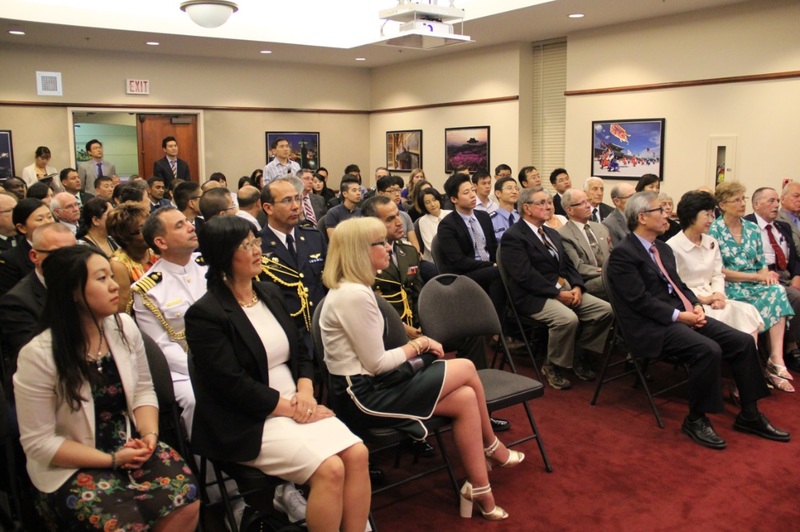 The audiences appreciated this great opportunity to meet one of Canada’s exemplary leaders and to hear a superb example of a true immigrant story.